Thanksgiving has just passed, and this month on Authors are ROCKSTARS!, we were thankful for an awesome interview with New York Times bestselling author, Sarah J. Maas! 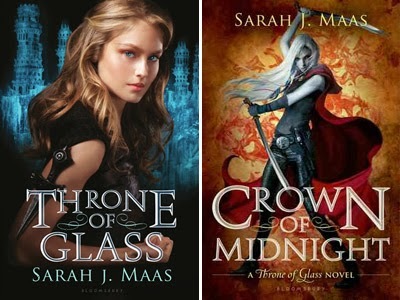 If you're a regular listener, you know we love fantasy here on the podcast, and Sarah's books are just our cup of tea. Visit Sarah's website to keep up with this amazing author, and be sure to stop by her publisher, Bloomsbury. Extra special shout out this month to our awesome editor Marc who had his work cut out for him due to some Skype issues. :) You rock, Marc!